The international culinary world is in turmoil! Famous national dishes from across the globe have gone missing! 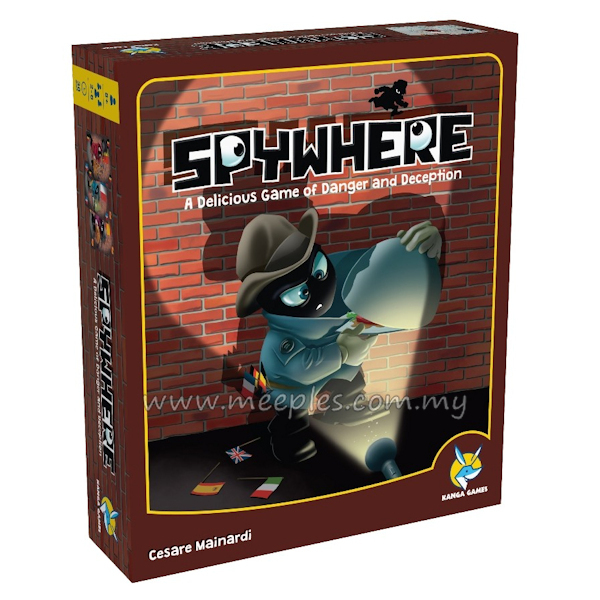 As your country's top secret agent, it is your mission to recover your homeland's stolen delicacies and discover the true identities of the enemy undercover operatives. Be very careful, though. Every move you make is fraught with danger, and if your cover is blown, the consequences will be disastrous!